Our New eBook is Ready! 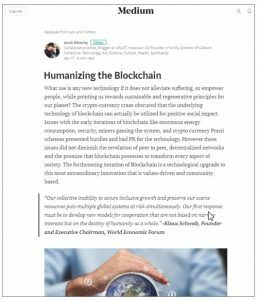 The only fully-secure, scalable and philanthropic enterprise-class global blockchain platform. Complete rebuild of the Blockchain core from the ground up, using advanced mathematical algorithms. 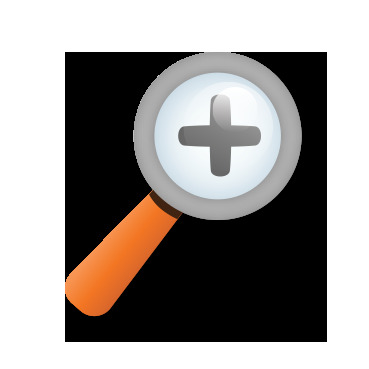 HTML5-based online wallet accounts are highly secure, platform independent and completely interoperable. 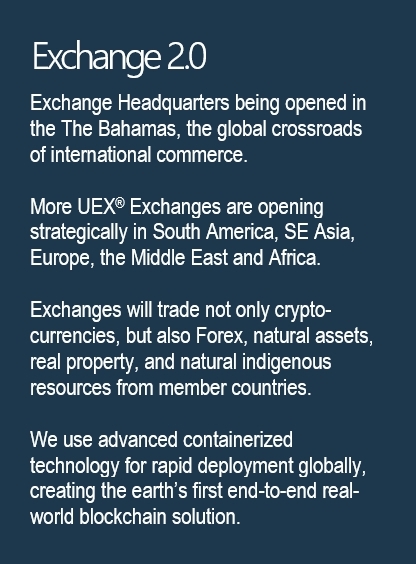 Exchange Headquarters being opened in the The Bahamas, the global crossroads of international commerce. Borderless, smart, secure, distributed applications for ecommerce, real estate, education, events, travel…if you can dream it, you can build it on the most powerful, most secure blockchain in the world. 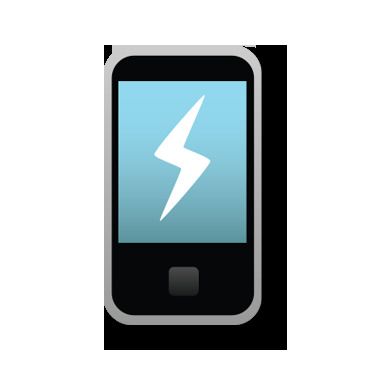 Unify Earth has built our own network from the ground up that is quicker than Lightning® and Electrum® networks. UEX transactions clear instantly and performance remains optimum even under heavy volume. Launch your token with our advanced technology. Become part of our international network of exchanges and payment systems, bringing the world’s resources, goods and services to the people. We also invite non-profit and philanthropic organizations to join us. 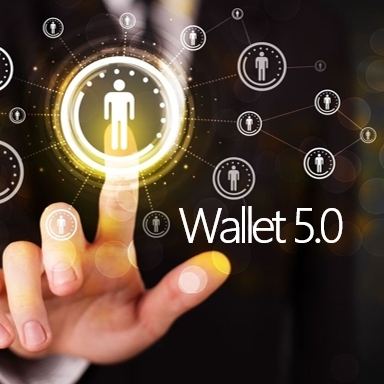 Our 5.0 wallet is fully programmable by our developers or yours, with a built-in block explorer and HTML5 compliant scripting language. Imagine your application and content running right inside the wallet. Contact Us about setting up your sandbox account to prove your concept and build your dream. 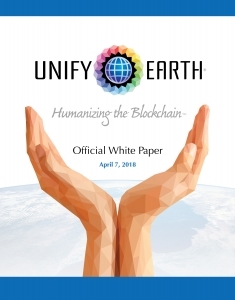 Designed as a universal payment rail, Unify Earth Network in 2018 finally combines the speed and efficiency of state-of-the-art technologies with the original vision of the blockchain. 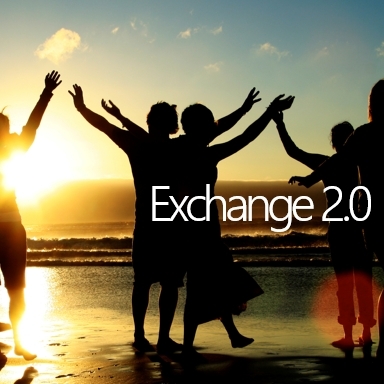 The UEX Coin is programmable currency designed to facilitate any transaction model worldwide. Economic sovereignty assures independence from political and financial instability, and exorbitant fees, duties and mark-ups. 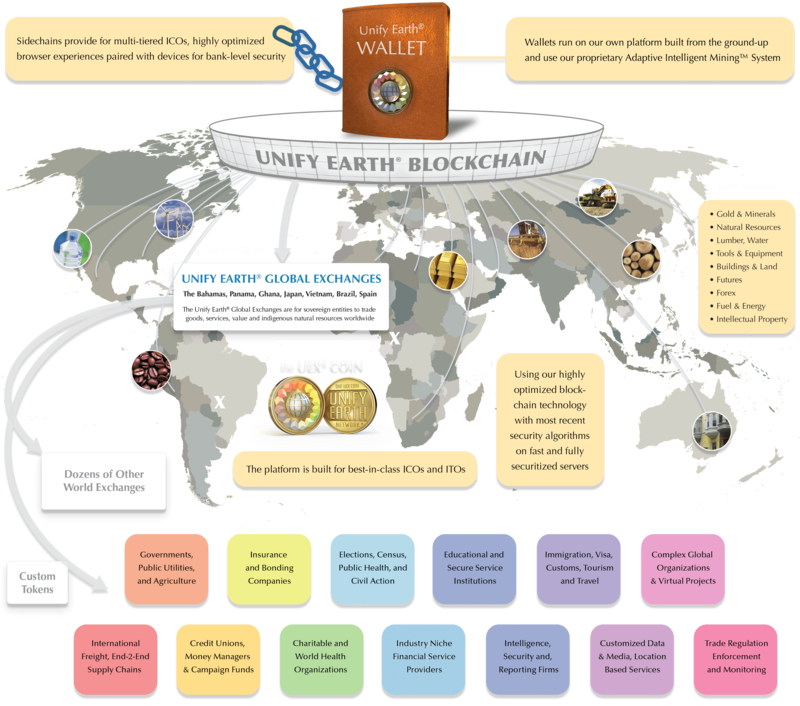 Unify Earth has solved the issue with slow transaction times, making our coin suitable for everyday use. UEX transactions clear instantly and performance remains optimum even under heavy volume. UEX transactions include a larger information payload for infinite powerchains and sidechains, and more intelligent contracts using our On-chain Scripting Language with new powerful commands. Mining on our harmonic algorithm uses half the energy, conserving natural resources and extending processor life, and actually increases in performance the more the platform is used, as opposed to other blockchains that just get slower! 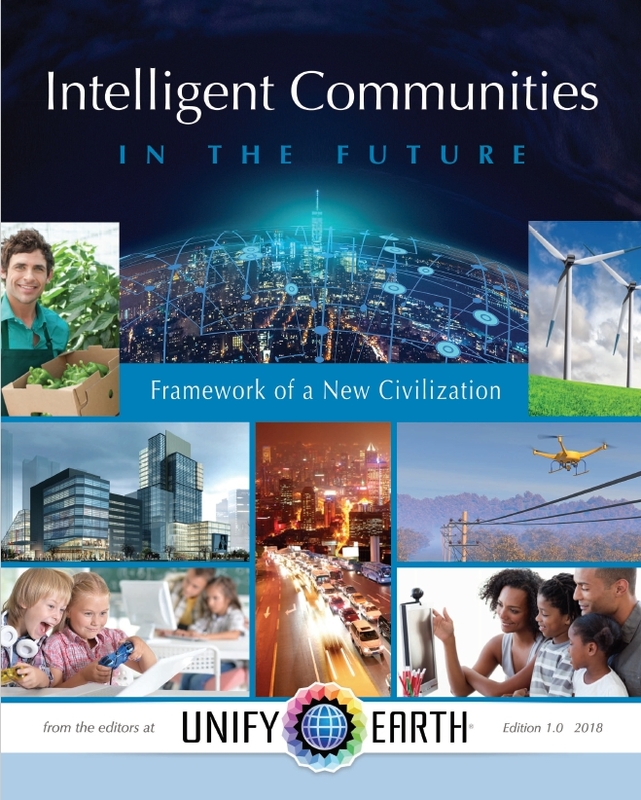 The mission of Unify Earth is to end poverty and lift up humanity worldwide through one sovereign, empowering, fair and inclusive system of exchange. We lead with values first, and support the United Nations’ SDGs. 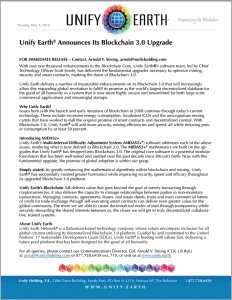 With Blockchain 3.0, Unify Earth offers greater end-to-end security, more intelligent contracts and enhanced mining efficiencies while reducing power consumption by at least 50 percent. We are not just a next-gen meta-platform, but values-driven and human-focused organization with a with a strategy for unifying humanity with greater peace and prosperity, and the alliances to make it happen. 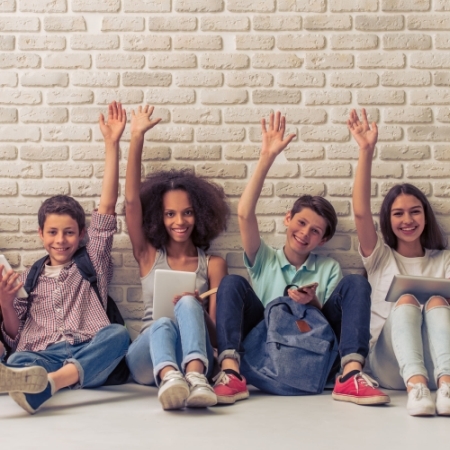 Empowering, educating, and rewarding our youth for healthy activities and wise problem solving. 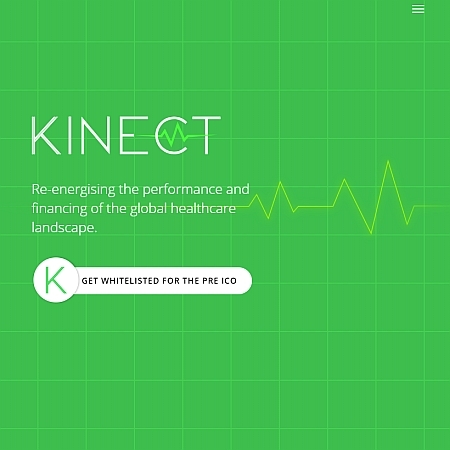 Working with governments across Africa and international donor orgs to deliver healthcare solutions. 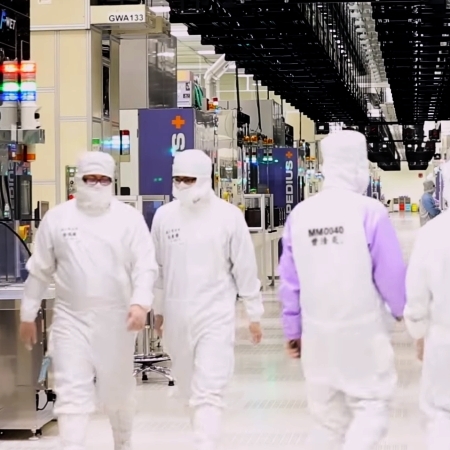 Deploying state-of-the-art security and device-driven participation in mining technology. 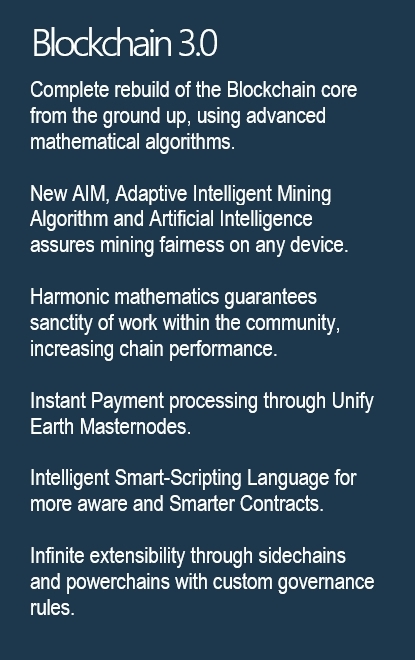 Announcing our proprietary Adaptive Intelligent Mining™, a shard-based mining system that offers automated control over mining, to be fair and inclusive for all devices. 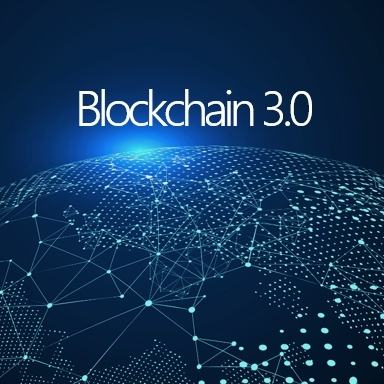 With enhanced mathematical algorithms that create greater harmonics we improve security, speed and efficacy throughout our upgraded Blockchain 3.0 meta-platform. With this fundamental upgrade, the true promise of the blockchain is finally being realized. One of the oldest, most stable democracies in the Western Hemisphere, The Bahamas has more than 280 years of uninterrupted parliamentary democracy. The Bahamas offers comprehensive financial products with advisors located there, and the relevant expertise. It is the best place for the operation of corporate offices and businesses involved in international trade. 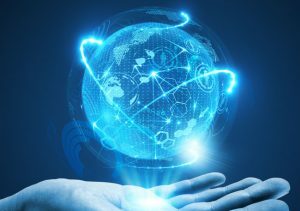 The Bahamian financial sector’s innovation and flexibility is demonstrated by the ease of creating new financial and investment products which can be designed and customized for specific markets and clients, such as SMART FUND Products, The Bahamas Executive Entity (BEE) and the Investment Condominium (ICON) to name a few. The Bahamas also provides international clients a jurisdiction to mitigate global political risks in their wealth planning as evidenced by Agreements reached with the USA on FATCA and other global regulatory issues and regimes. 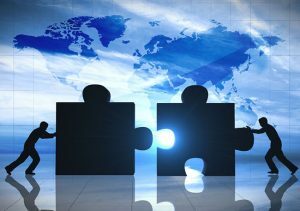 It is the preferred location for ownership of intangible assets, and is conveniently located in the same time zone as New York. The Government of The Bahamas and the Grand Bahama Port Authority have together set their sights on making the Island of Grand Bahama the gateway to innovation and technology. They are focused on the development of Freeport as an offshore technology hub, similar to Silicon Valley. Global Wallet Activation: Announcing New Global Partnerships. 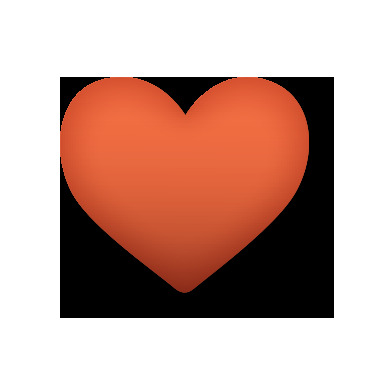 for helping Unify our global community! 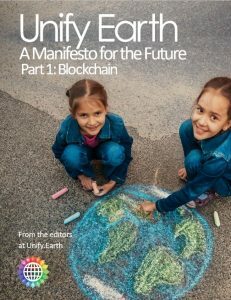 There is only one Unify Earth! We are not officially associated with Unify.org or any other organization using the name Unify. 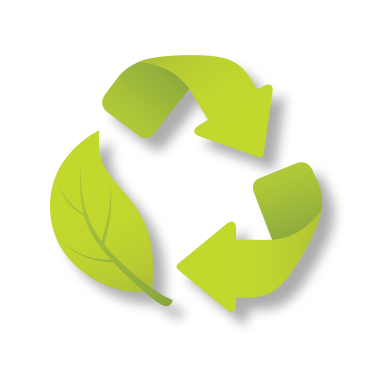 This also includes domains such as unifyearth.org, unifyearth.io and unifyearth.com. 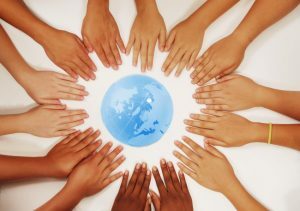 We are Unify Earth; it is our name and our mission. Copyright © 2019 by Unify Earth Systems Ltd., Olde Town Building, Sandy Port, P.O. Box N-3319, Nassau NP, The Bahamas. All rights reserved. 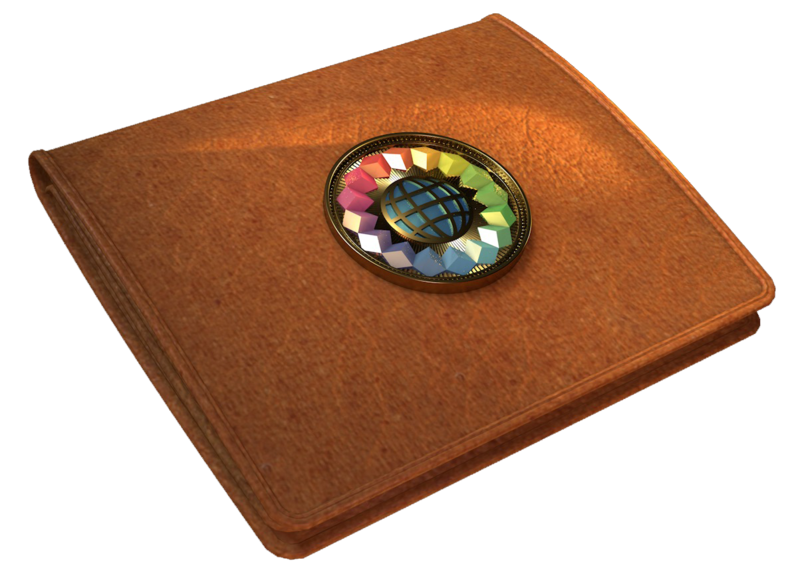 No portion of this site may be reproduced, stored in a retrieval system or transmitted in any form or by any means – electronic, mechanical, photocopy, recording, scanning, or other – except for brief quotations in critical reviews or articles, without the prior written permission of Unify Earth. All content is copyright 2019 by their respective owners.